P... 3... 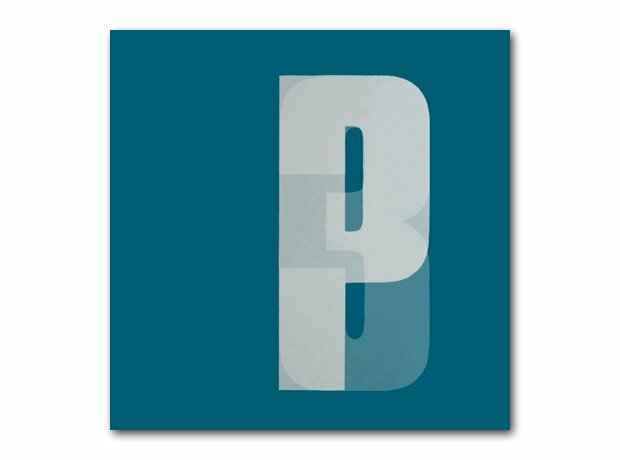 The third album by Portishead. Geddit?